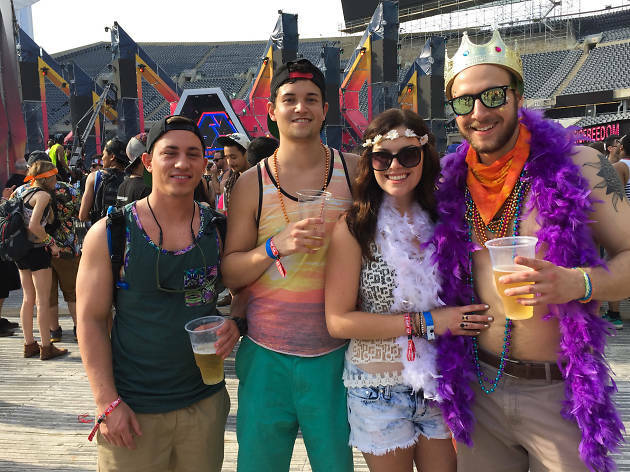 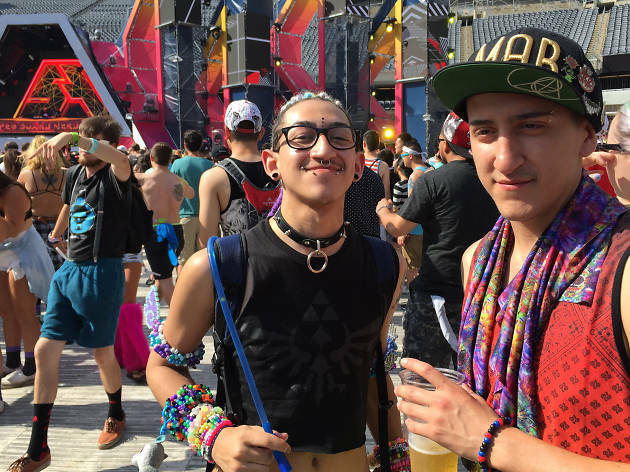 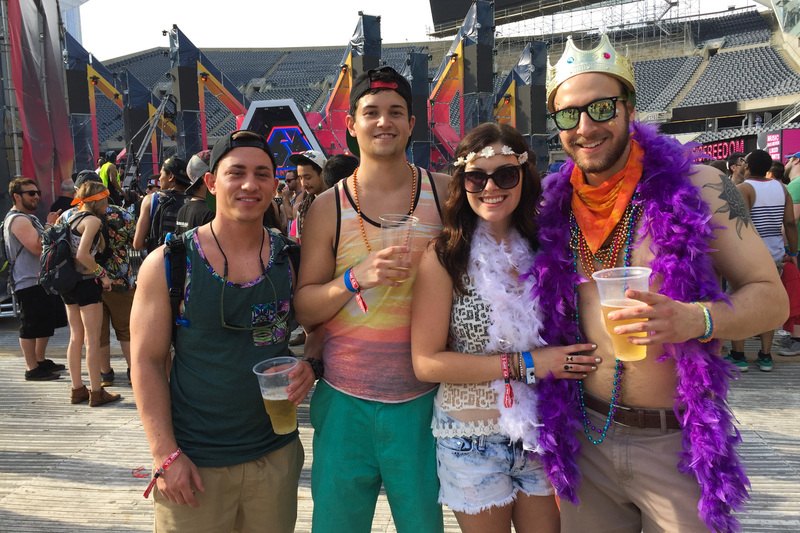 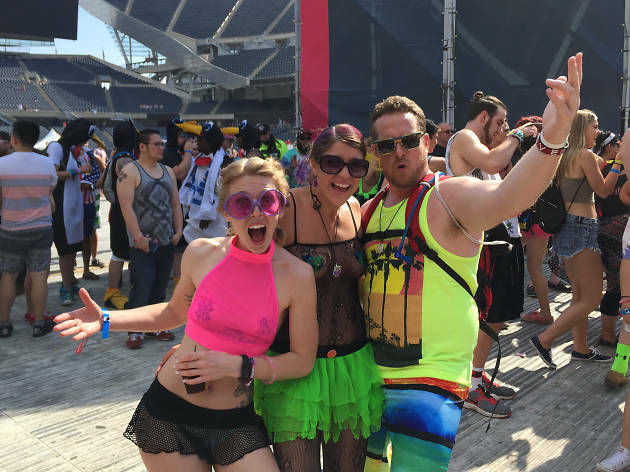 If you saw guys in neon bandanas or girls wearing beaded bikinis this weekend, there's a good chance that they were headed to Spring Awakening. 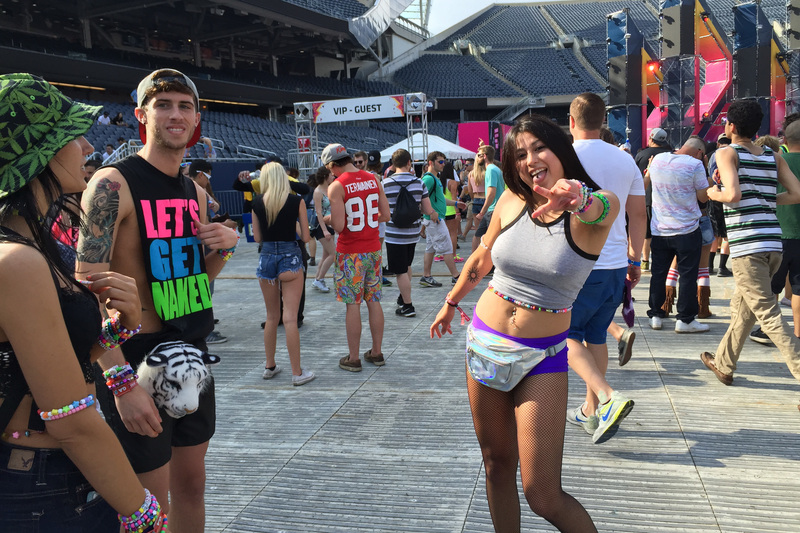 The Solider Field bash featured ornate DJ stages and some great people watching opportunities. 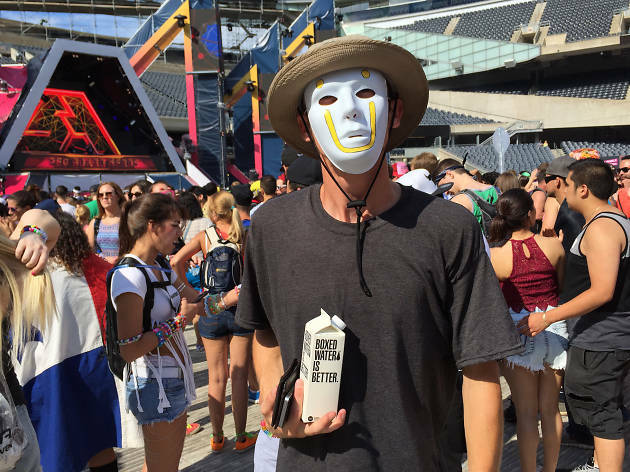 Didn't make it out to the first giant summer music festival of the season? 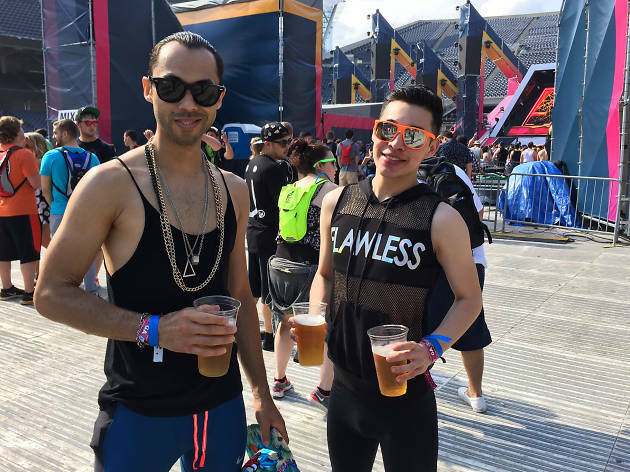 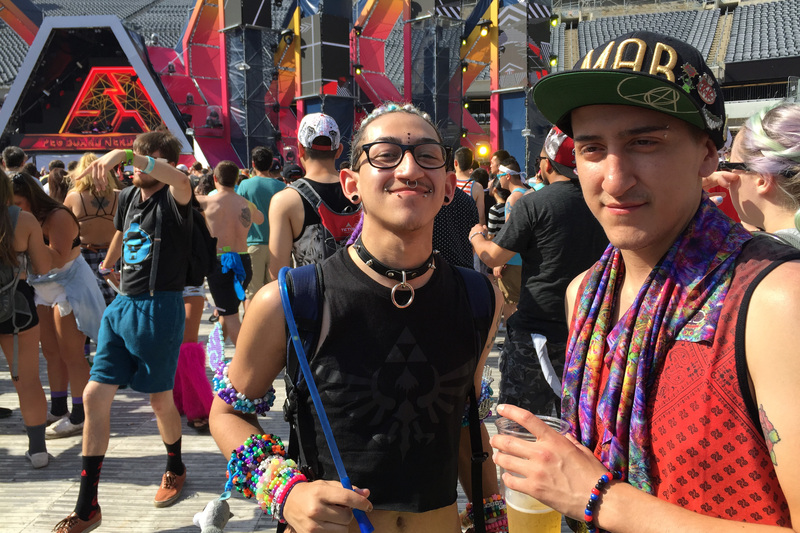 We mingled with the neon-clad masses and brought back these photos of faces in the crowd at Spring Awakening 2015. 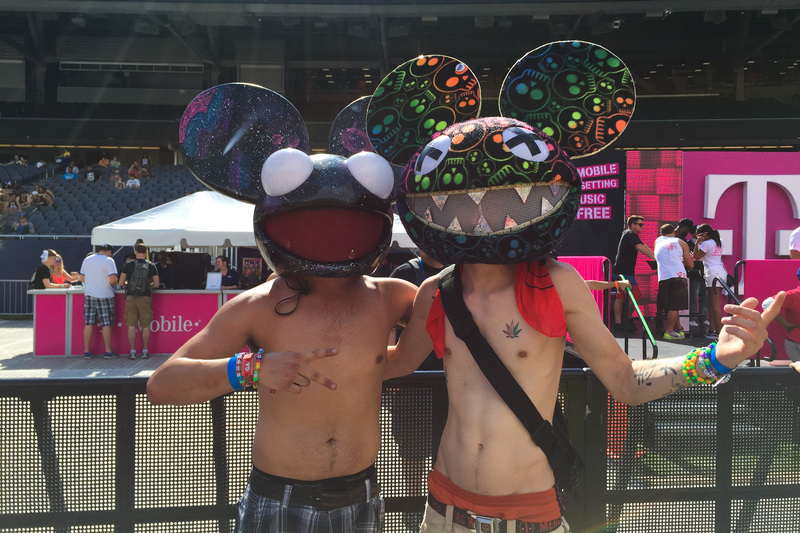 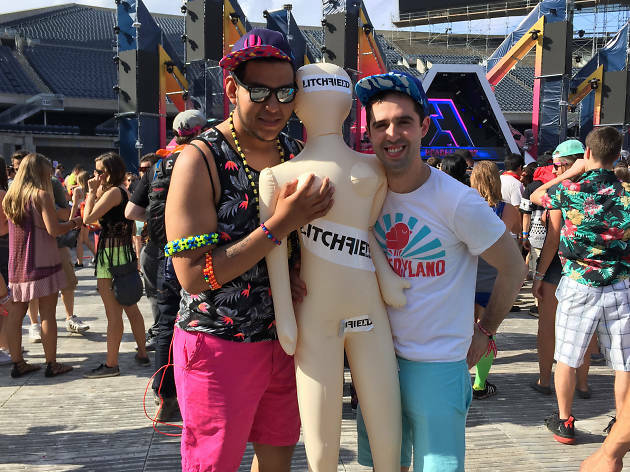 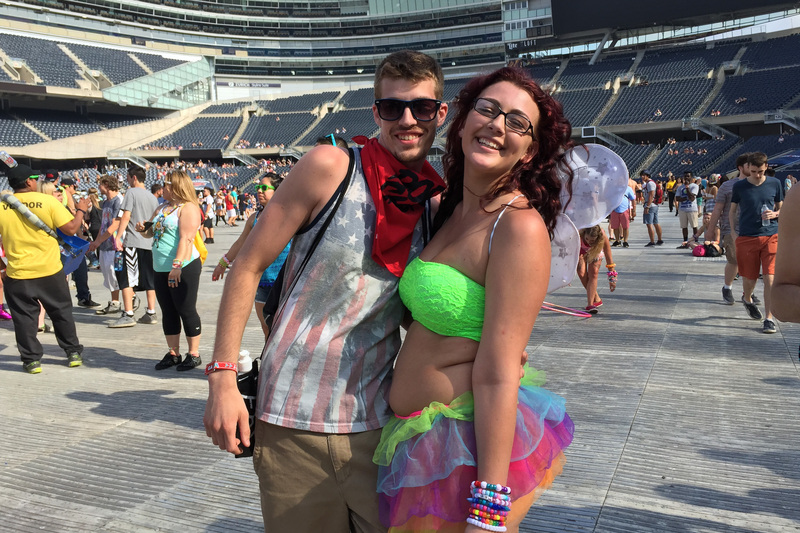 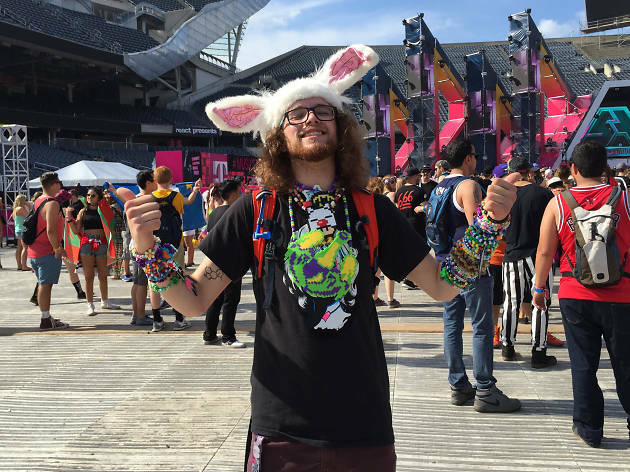 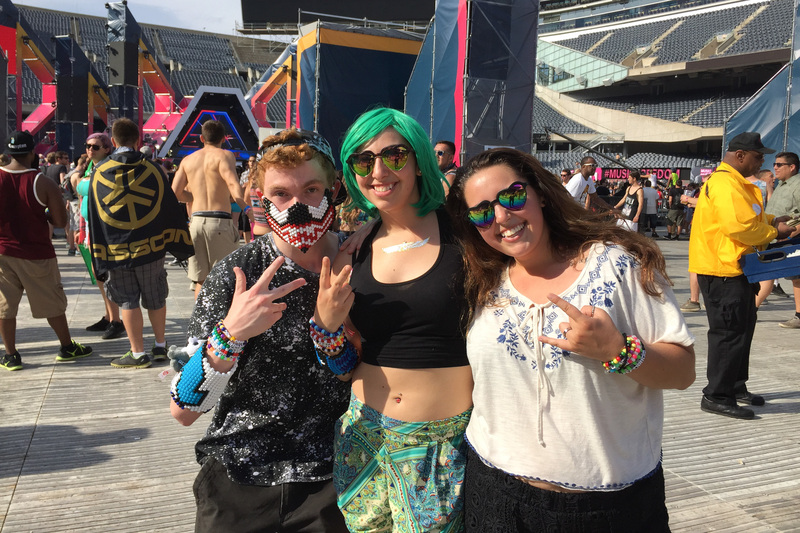 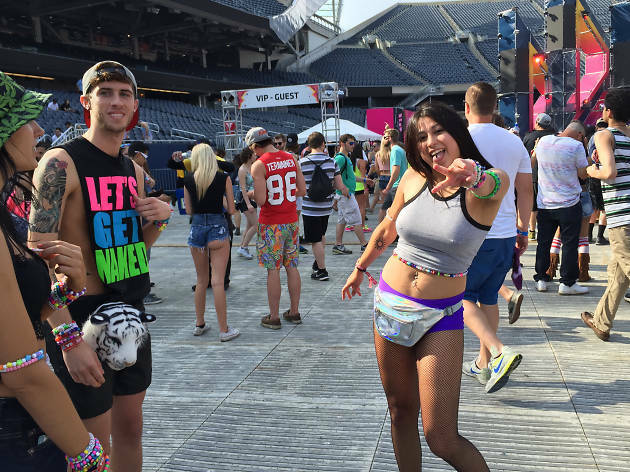 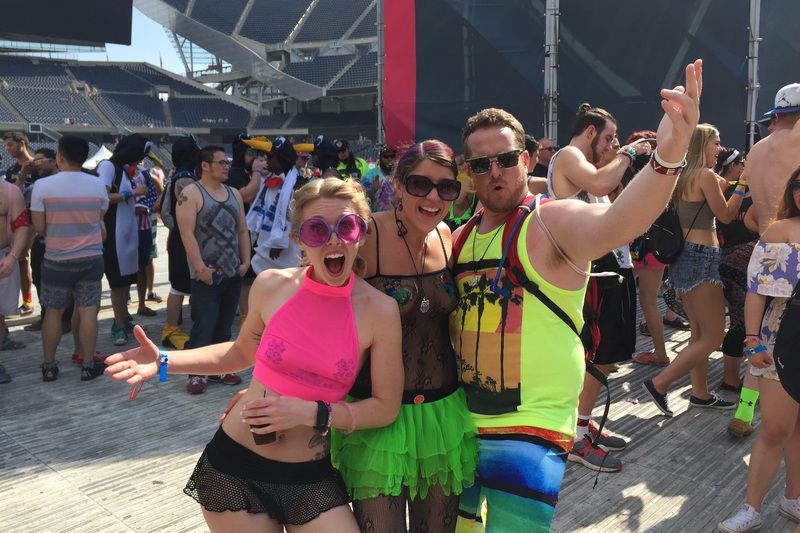 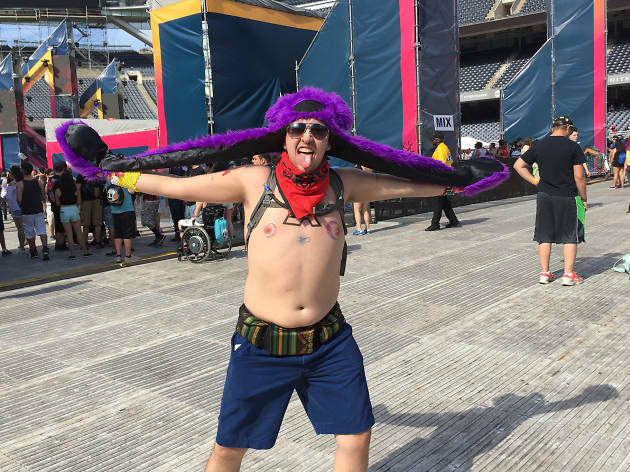 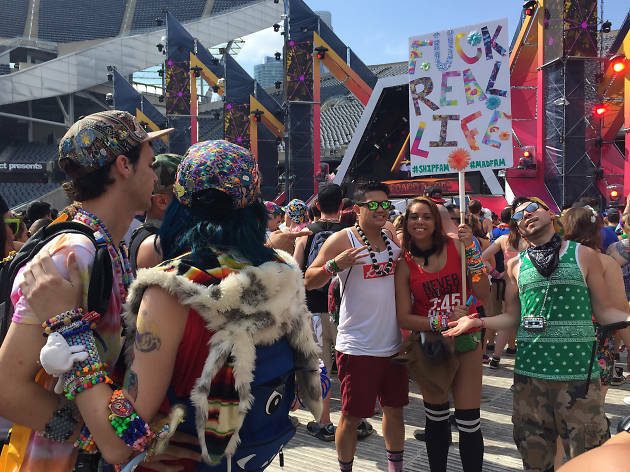 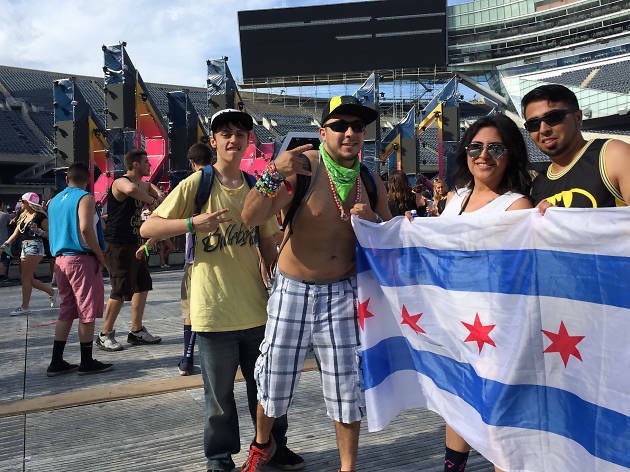 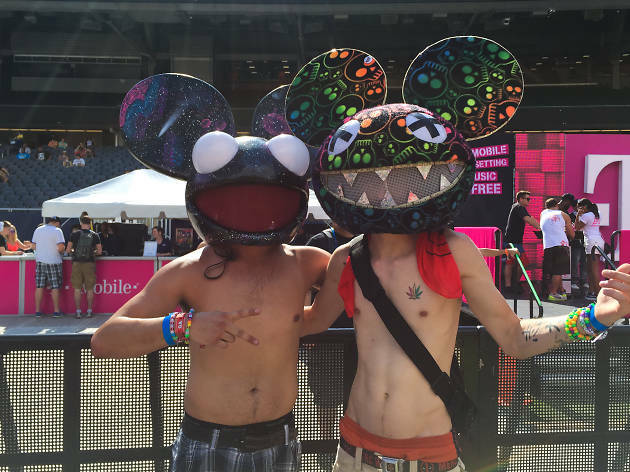 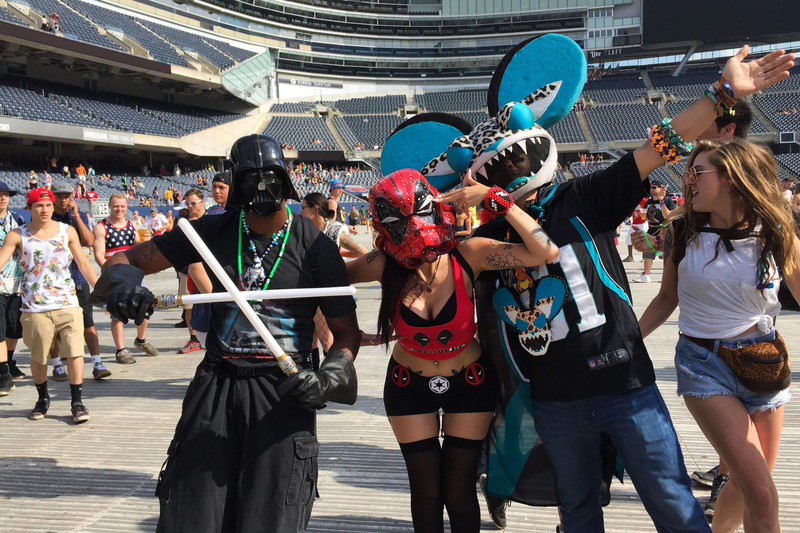 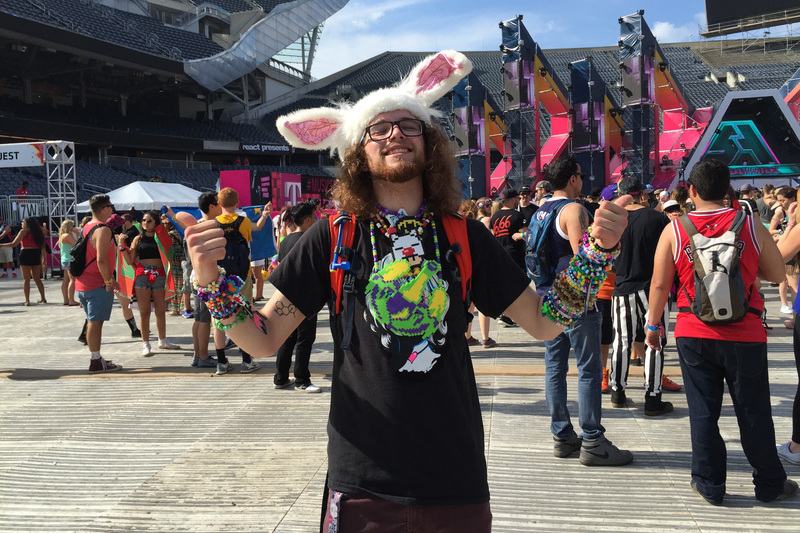 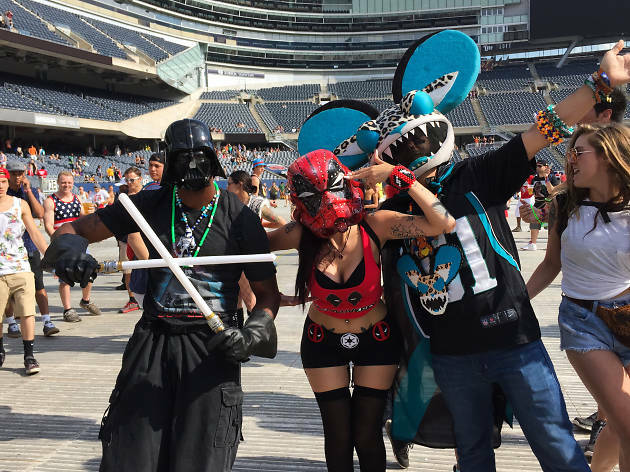 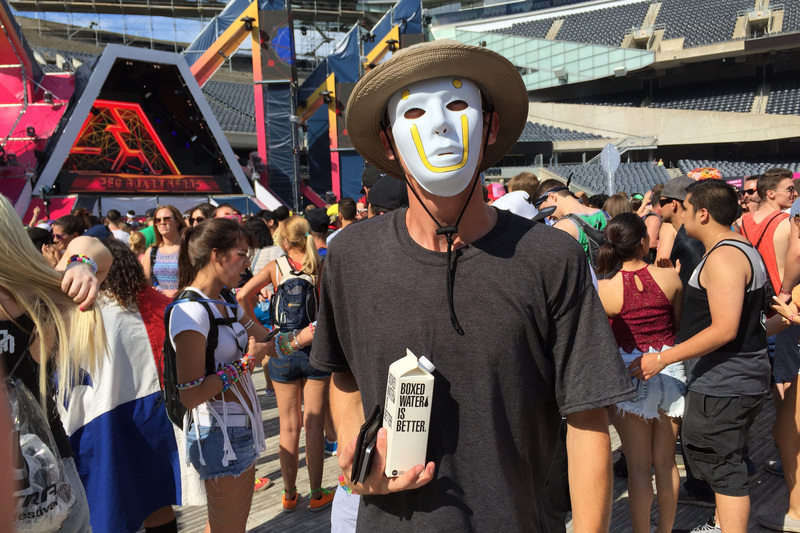 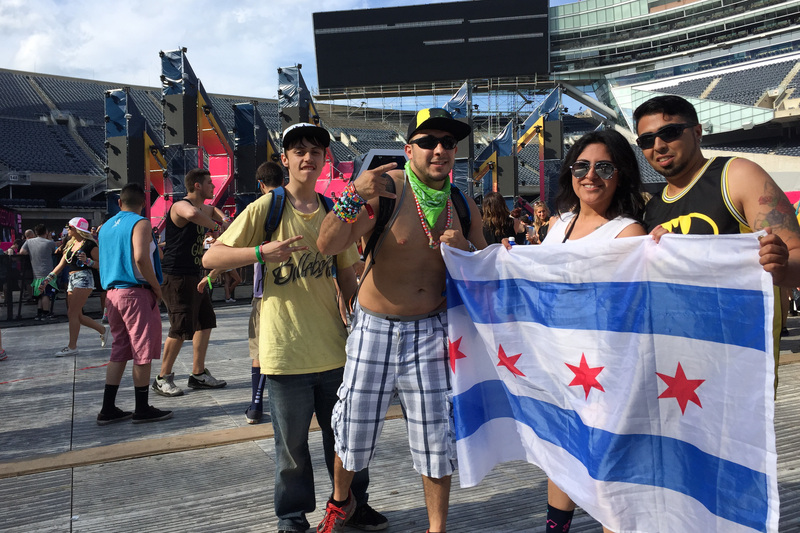 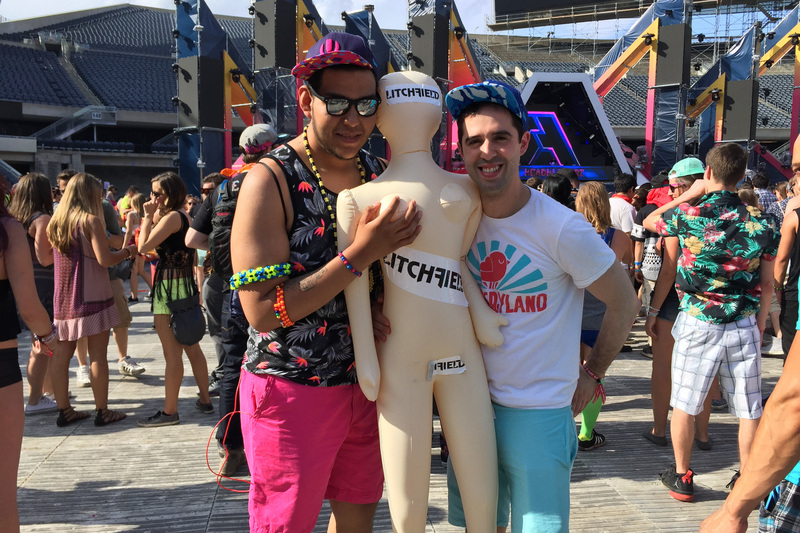 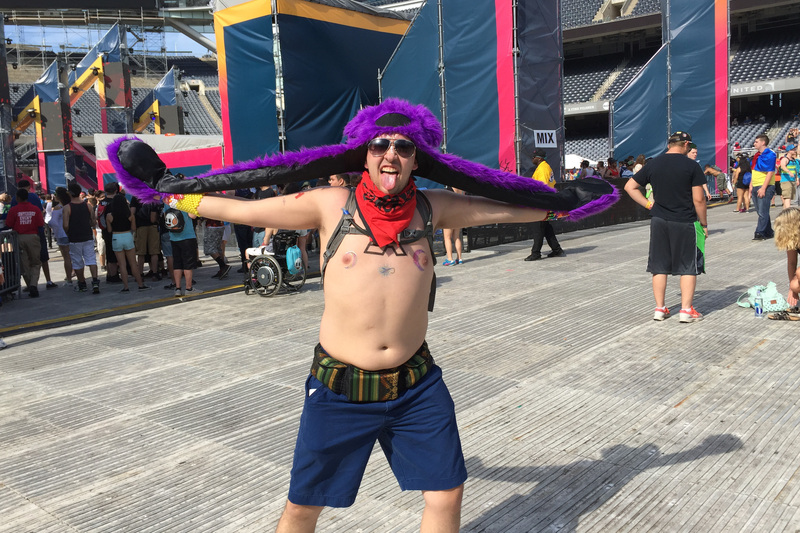 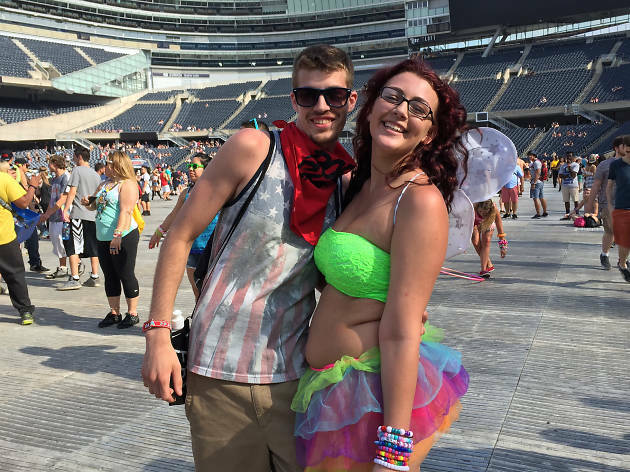 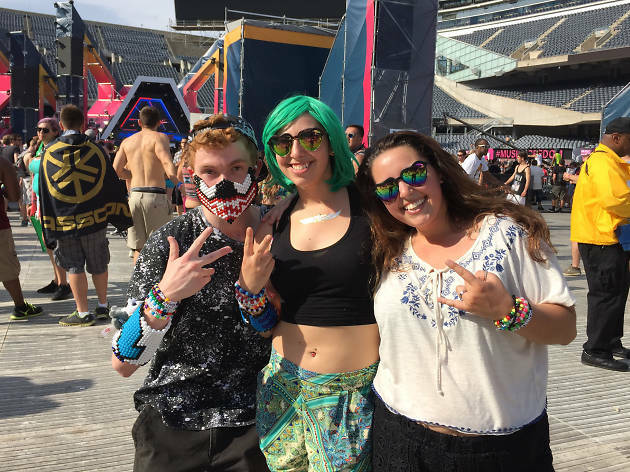 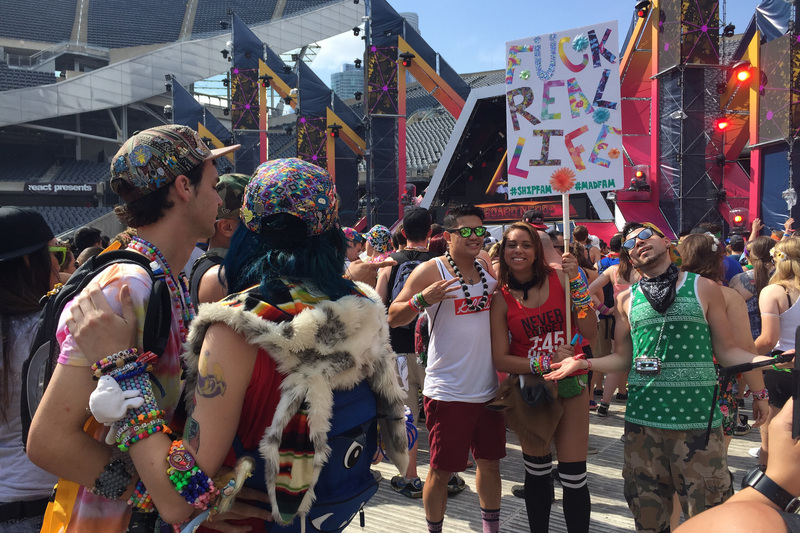 Soldier Field was filled with bright colors and outlandish costumes during Spring Awakening Music Festival 2015.